Marwell Wildlife is a registered charity dedicated to the conservation of wildlife and natural habitats both locally and internationally. 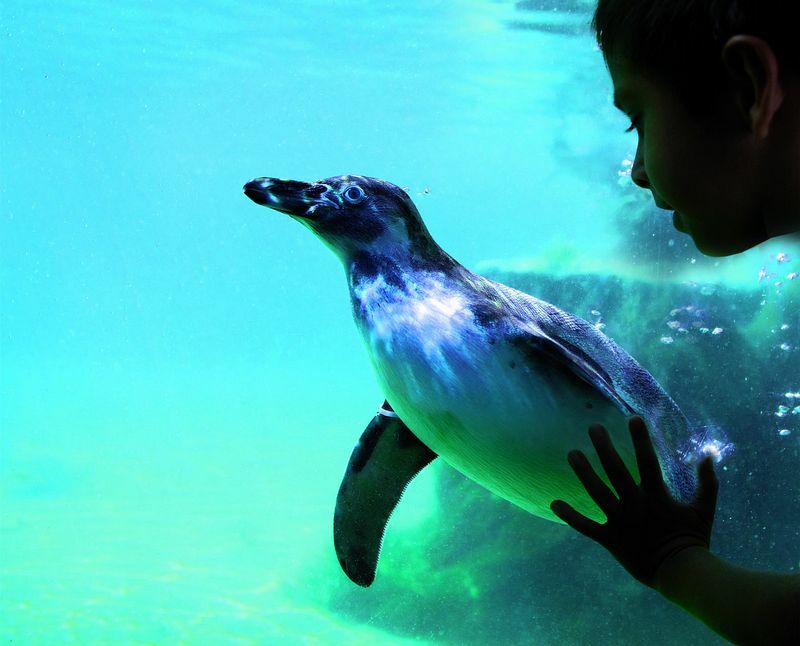 At the centre of our charitable endeavours, the 140 acre park gives you the opportunity to view many of the planet's most fascinating and unique animals and to learn more about some of the issues surrounding wildlife conservation. Every visitor to Marwell Wildlife makes a valuable contribution to our conservation work, helping to fund the projects we run. 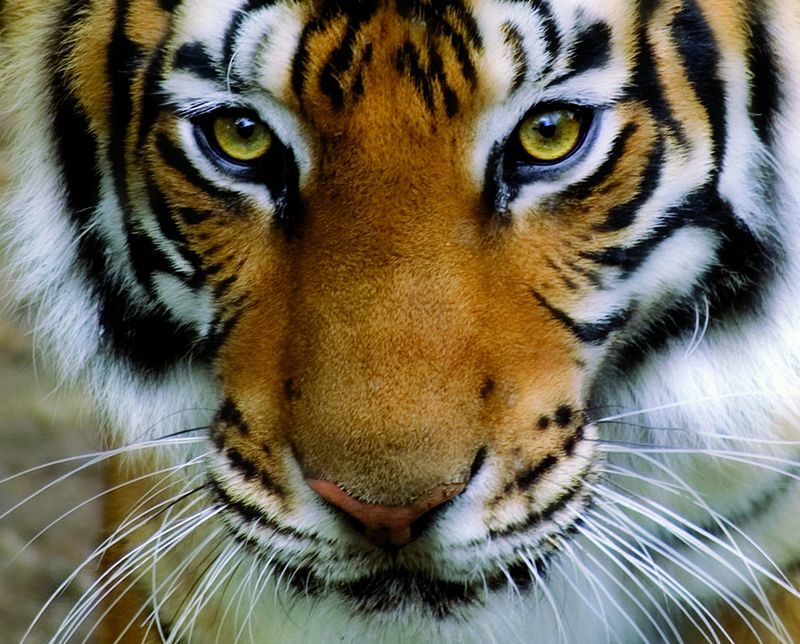 Learn how the actions of human beings can affect the survival of many species and what you can do to help. Discover some of the conservation work we do in Africa, working with governments and worldwide organisations to ensure the survival of animals such as the Grevy's zebra. Although our main focus is on exotic animals, you will be surprised by the amount of work we do locally through our British wildlife programme. 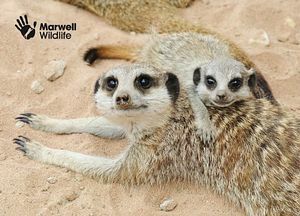 If you love animals or nature and want to enjoy an unforgettable day out for all ages then Marwell Wildlife is the place for you. Wander into the bush in the company of wallabies; step into Africa for an encounter with giraffes; visit lemurs from Madagascar; spot a poison arrow frog in the tropical rainforest; come face to face with a penguin under water; and listen for the roar of a tiger… you can experience a whole world of wildlife. There's so much to see and do, so why not invest in an Annual Pass? You can visit as often as you like and it is great value for money. Bus travel from Eastleigh Train Station weekends and bank holidays form good Friday (22 April) to last weekend in September (25th).